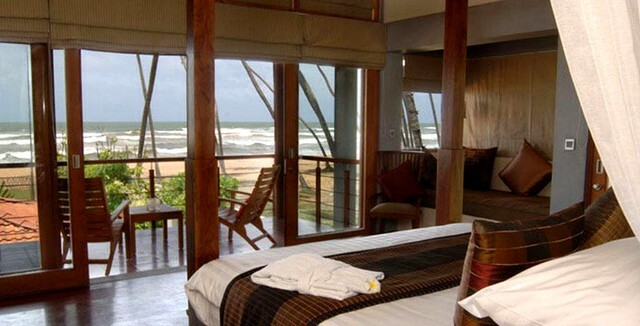 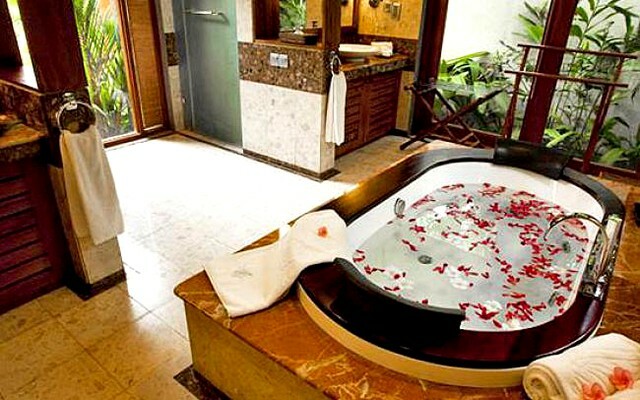 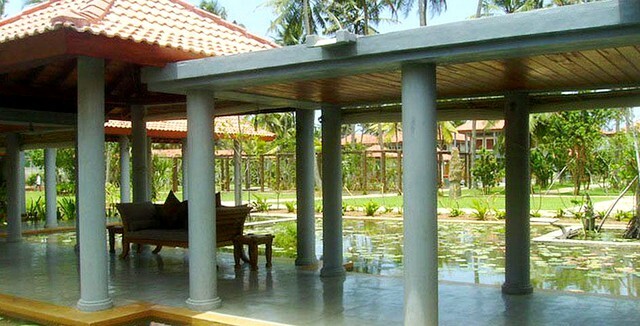 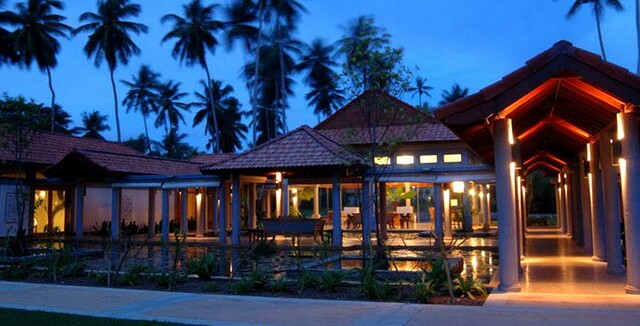 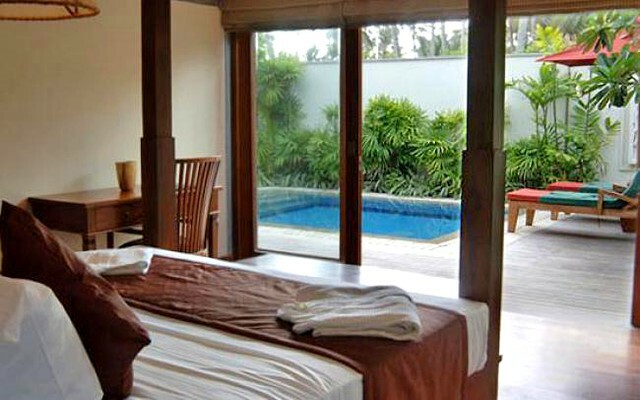 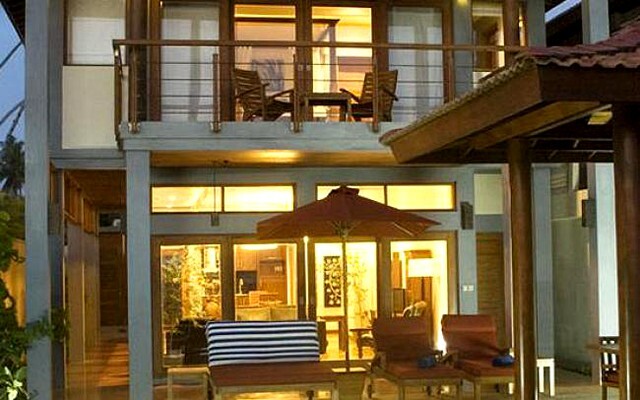 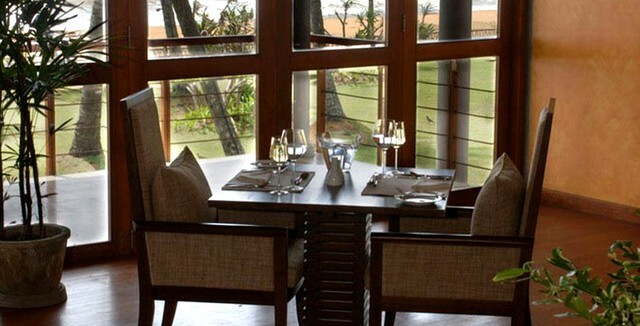 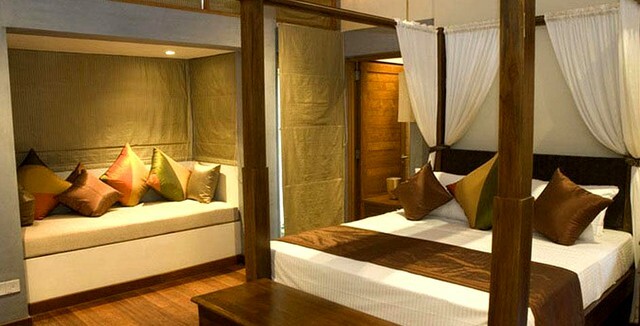 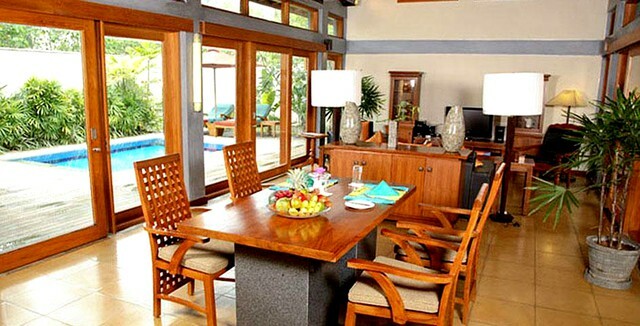 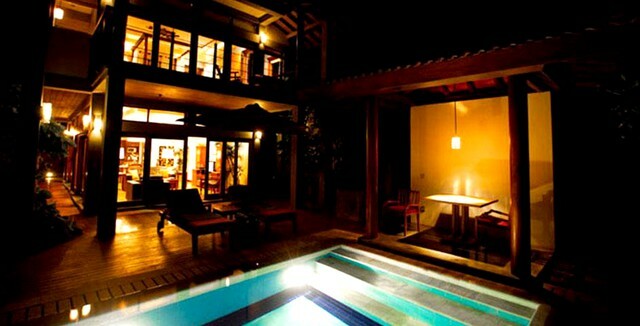 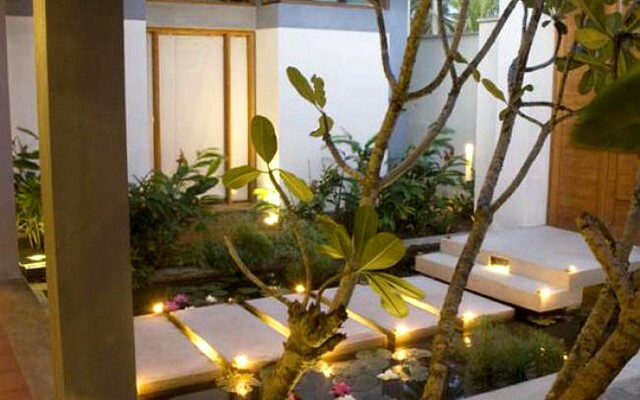 Serene Pavilions is a boutique hotel in Wadduwa that comprises of twelve breath-taking pavilions. 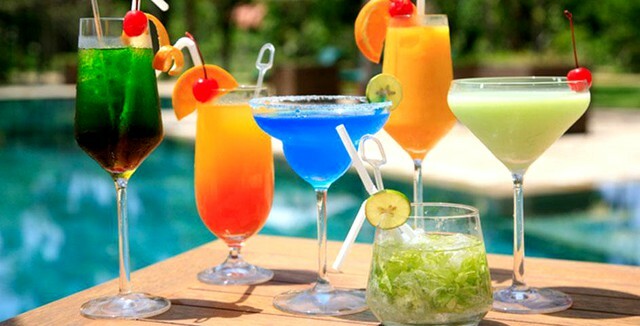 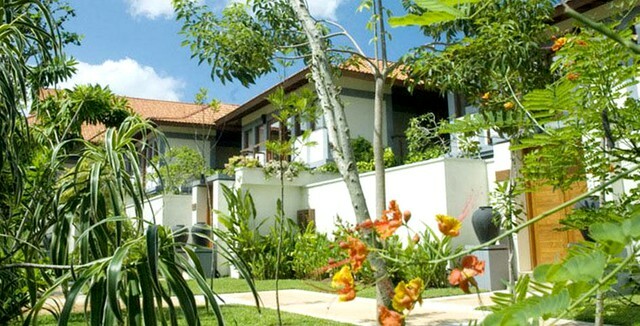 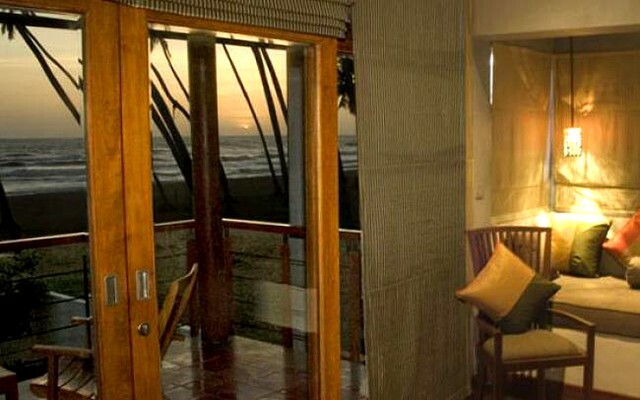 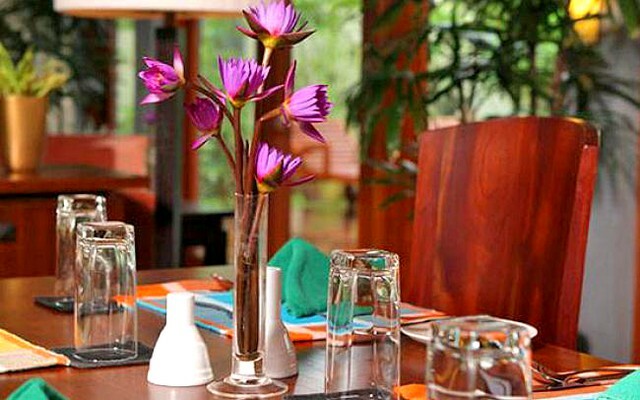 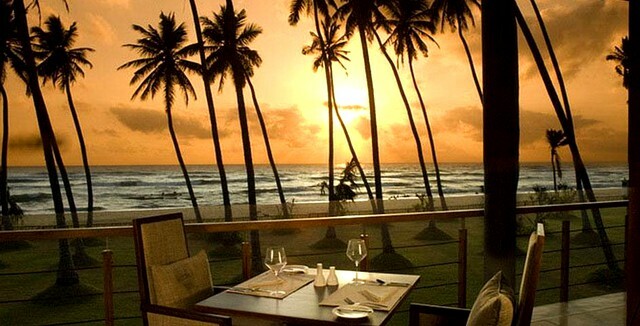 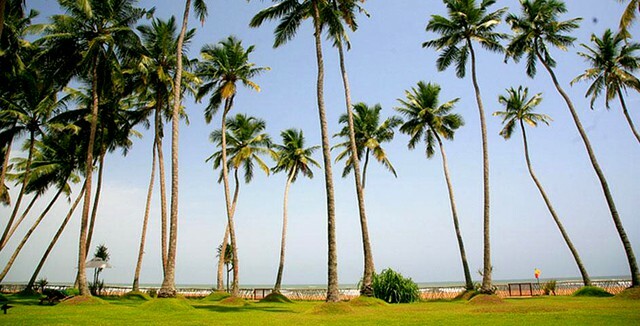 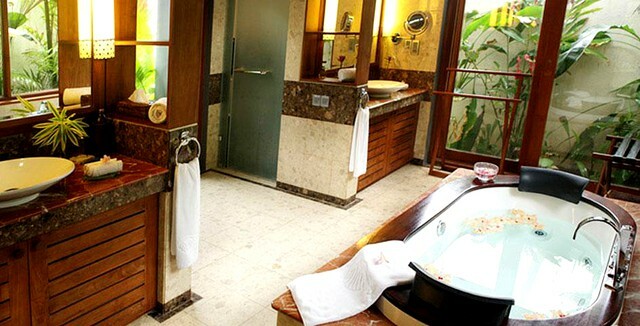 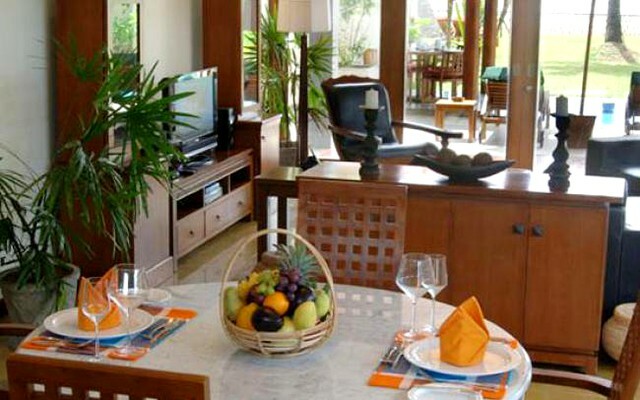 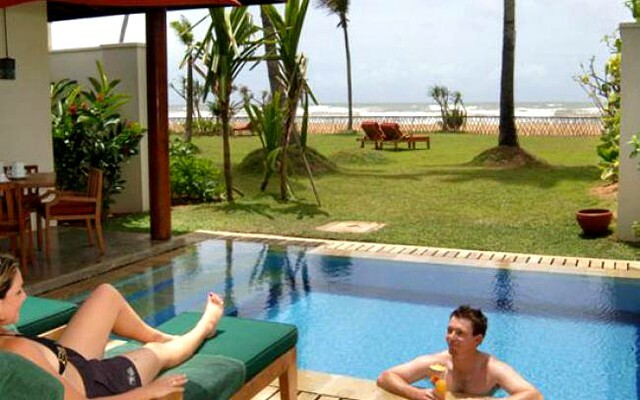 Located 40km away from Colombo, the hotel has a tropical, warm ambiance. 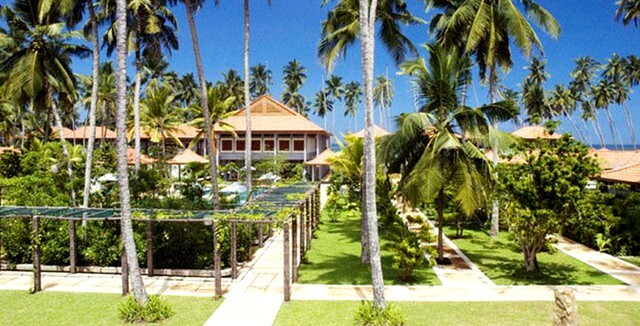 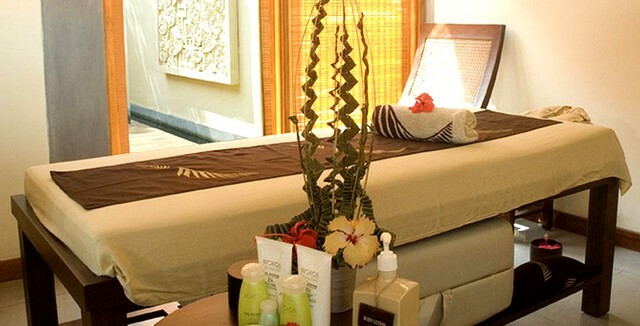 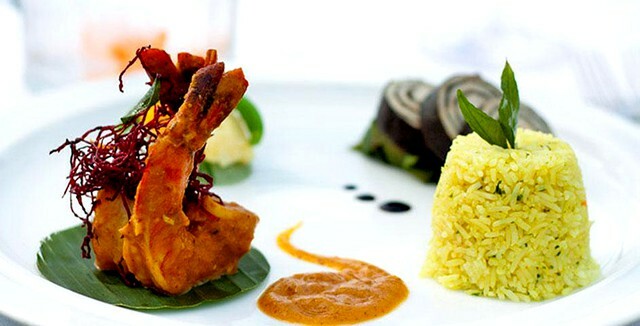 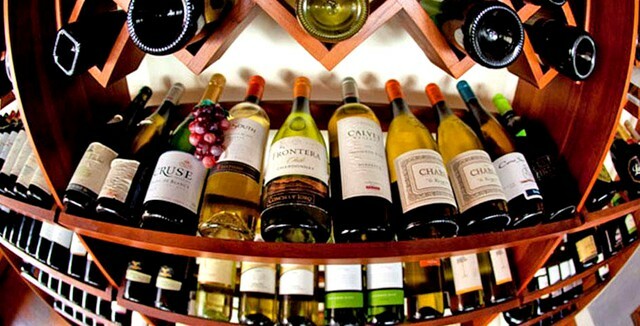 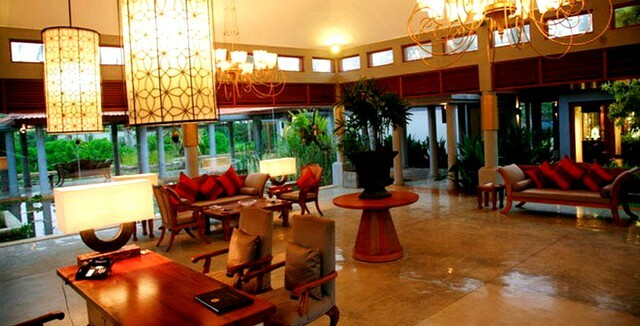 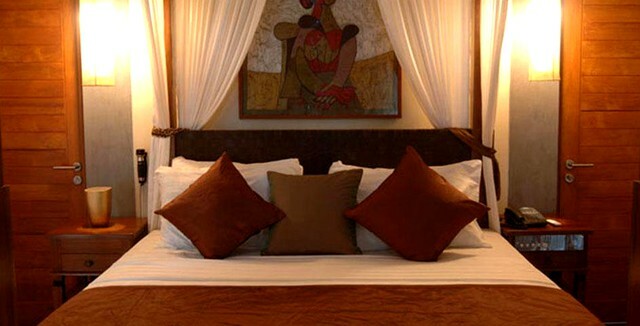 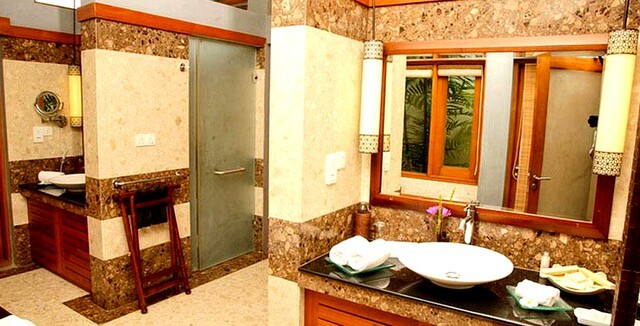 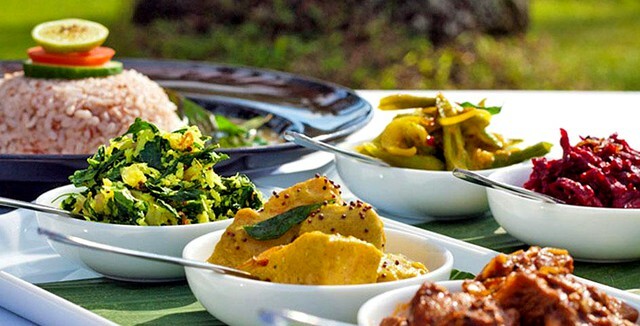 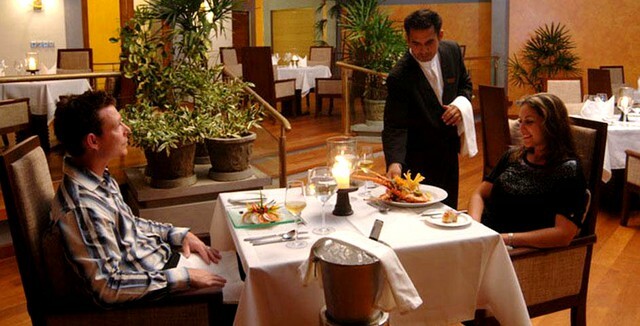 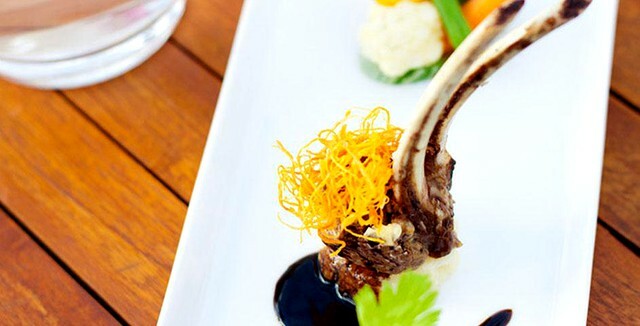 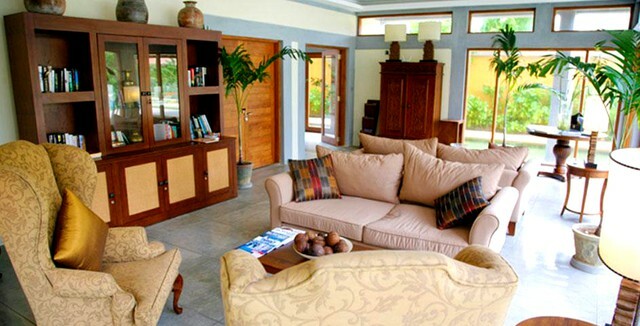 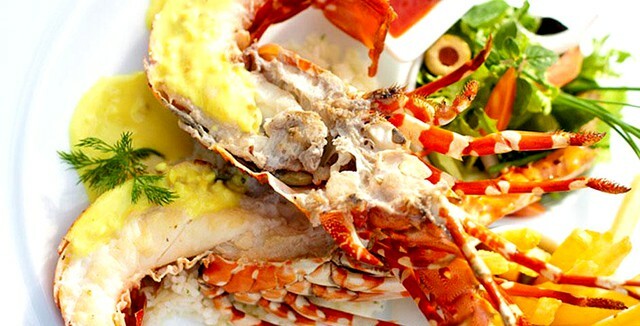 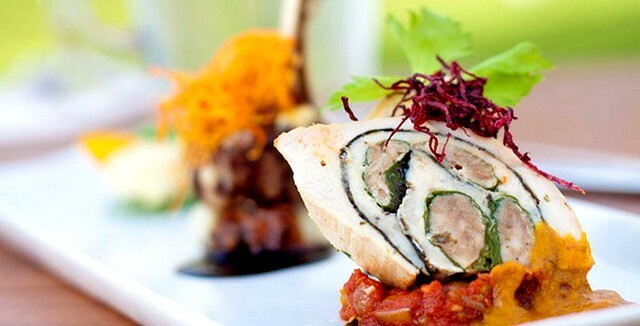 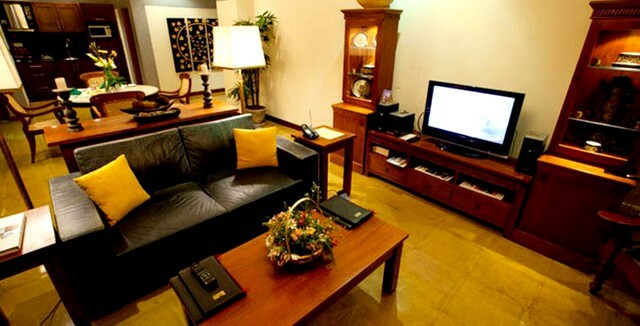 The hotel offers some of the most stylish and elegant accommodation in Wadduwa.